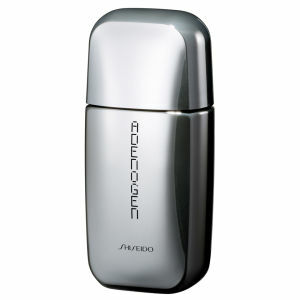 Thicken and revitalise hair with the Shiseido Adenogen Hair Energising Formula. 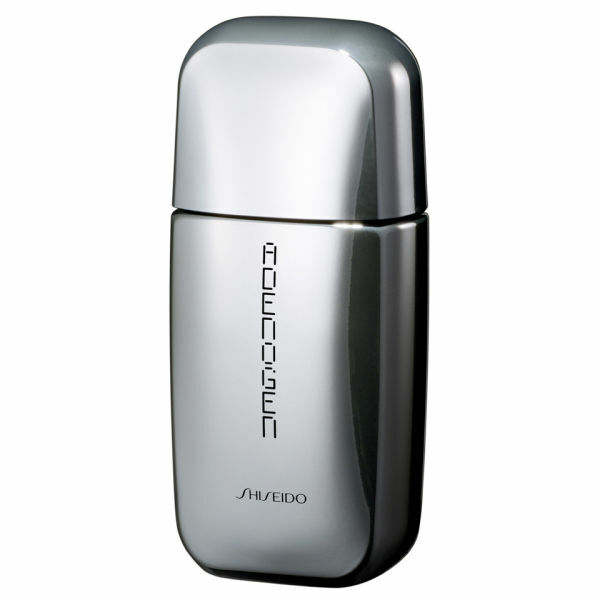 Perfect for both men and women, the intensive lotion with Andeosine, a Shiseido exclusive scalp re-energiser, works to restore hair's natural vitality from the roots, lending it a fuller, thicker appearance. Non-sticky and refreshing, massaging the treatment into your scalp will improve microcirculation and oxygen delivery to the roots, resulting in full hair with a healthy sheen. Fragrance free. - K.N.